A big part of Buccament Bay Resort’s charm has and will always be its location, and there are so many positives to operating a hotel in a developing, authentically Caribbean island like St. Vincent: the people, the proud and vibrant culture, the sun, the stunning natural beauty, and the list goes on. Vincentians have been overwhelmingly supportive of the resort and, as one of the country’s largest employers, a large number have even worked there; however, as a developing nation, St Vincent and the Grenadines has its share of growing pains, with around 30% of the population believed to be enduring some form of poverty, according to local government statistics. This is why one of the greatest pleasures for both the resort’s owners (Harlequin Hotels & Resorts) and the resort team is the opportunity to give something back to the local communities through a number of initiatives and charitable events. 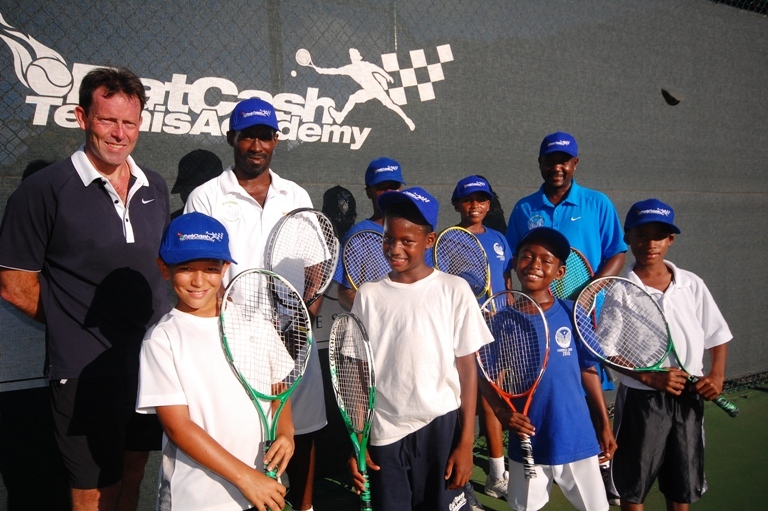 Since opening in 2011, Buccament Bay Resort has provided support ranging from simple donations to free sports coaching to local children in its state-of-the-art facilities, which are associated with the likes of Liverpool Football Club, Pat Cash and the West Indies Cricket Board. 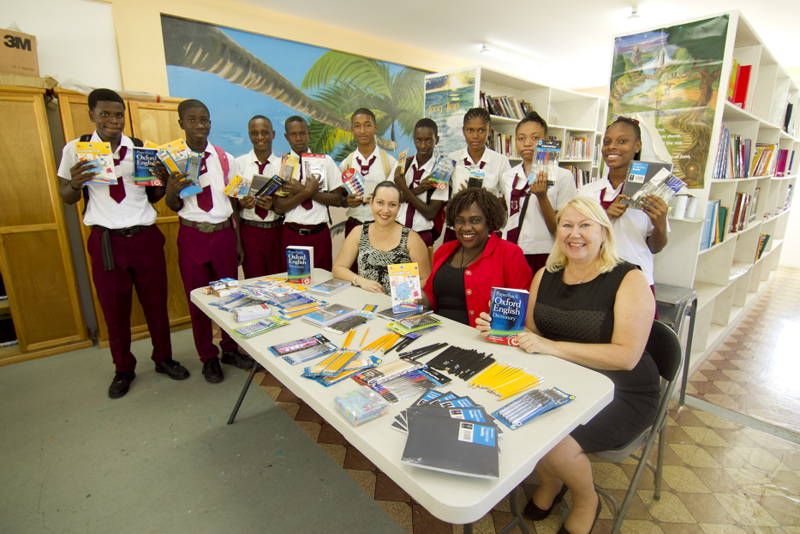 Now, thanks to the big hearts and minds behind Pack for a Purpose, our guests can easily contribute, too, by bringing supplies for the resort’s local school, Buccament Bay Secondary School. Over the Christmas period alone, generous guests brought a range of crucial supplies, including 38 notepads and notebooks, 27 textbooks, and a variety of pens, pencils, crayons and other items. 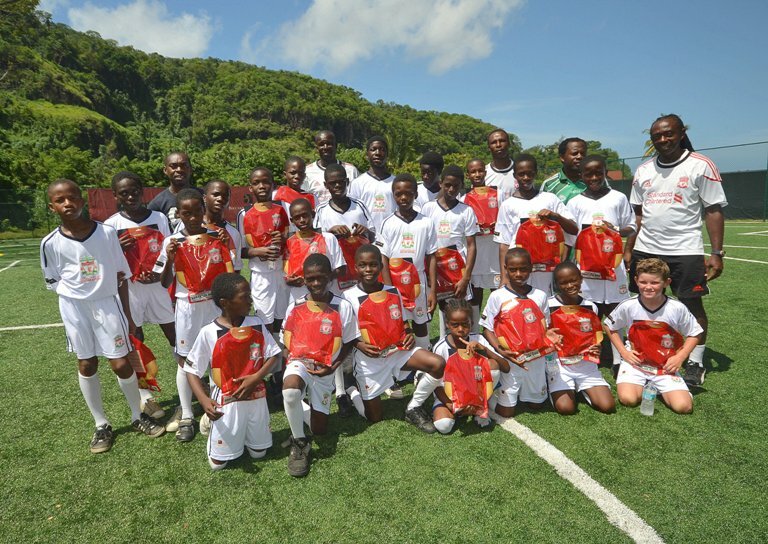 In providing practical support for the school and helping to facilitate education, guests have the satisfaction of knowing they are contributing to St Vincent’s future and helping the next generation to acquire knowledge, skills and greater prospects – key weapons in the fight against poverty. We are extremely grateful to Pack for a Purpose for the opportunity and to our guests for their generosity, which we are sure will only grow as we increase awareness of the cause throughout 2014 and beyond.